The year was 1998 and for the first time in my life I felt that I was best in the world at something; programming the script language Lasso. We were a small, but dedicated community back then, maybe due to the fact that the platform was on Macintosh. I was quite an Apple fan back then and still is. I was an administrator for some DNSservers, a dozen of web servers, mail servers, database servers, hey I even had a IRC bot on undernet, all running on Mac computers. Back then, the security was not a highly prioritized and the know-how was very low. People and companies were just happy to code and publish dynamic data on their home pages and not everyone knew that the risk of being hacked was there. As one of the good guys it was my hobby to scan the web for solutions based on Lasso and see if their security was good enough. If it wasn’t, it was my duty to inform and not to destroy (except one time with this incident, which was a stupid act from my side). And always free of charge, I did it to learn and to help, never to get an economic gain. 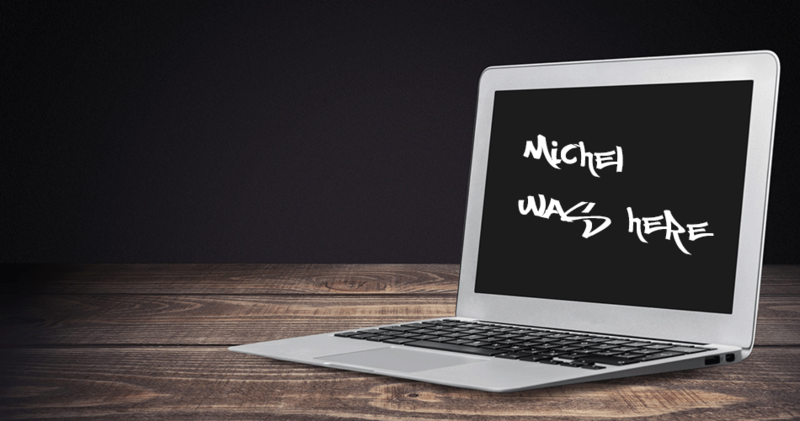 My Apple hack started one day when I stumbled upon a site on Apple’s domain. 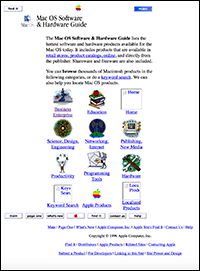 It was a site where Apple published a searchable database for Macintosh based software and hardware. It took my about 15 minutes to understand their framework and within a half hour I had full control of all their data. As always I did my duty and mailed their webmaster and notified them about the security flaw. But the response never came, nothing uncommon back then, because most of those email were sent to a Webmaster email account, that never was checked. My email was probably in that mailbox forever, never to been read. The site was vulnerable as long as it existed, opened for an attack. PS. Sorry for the hack Apple <3 I still love you DS. Inlägget postades i English, Internet med etiketterna Apple, Hack, Lasso, Programming. Skapa ett bokmärke för länken.